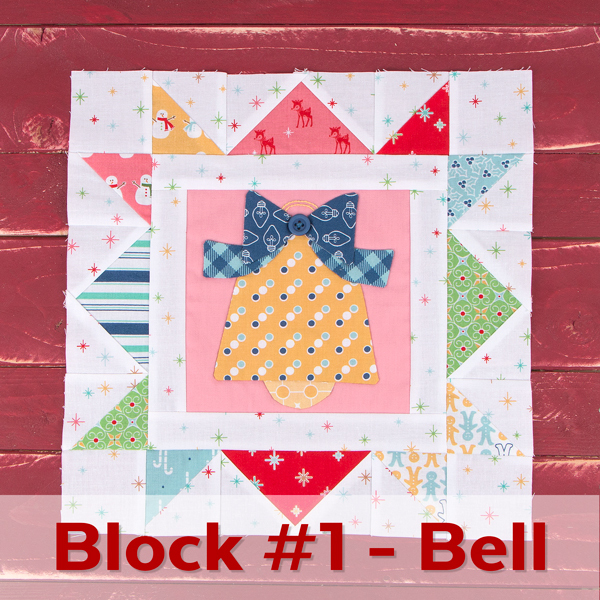 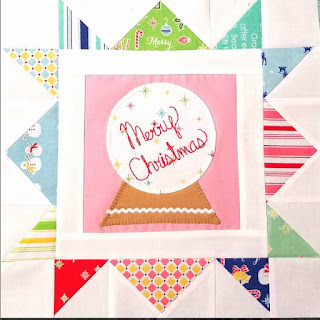 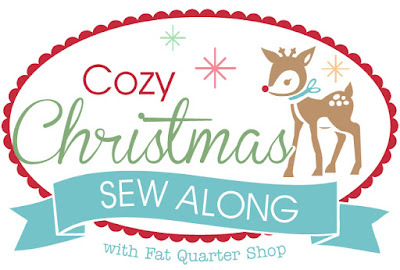 Fat Quarter Shop's Jolly Jabber: Cozy Christmas Recap #4 - The Grand Finale! Cozy Christmas Recap #4 - The Grand Finale! 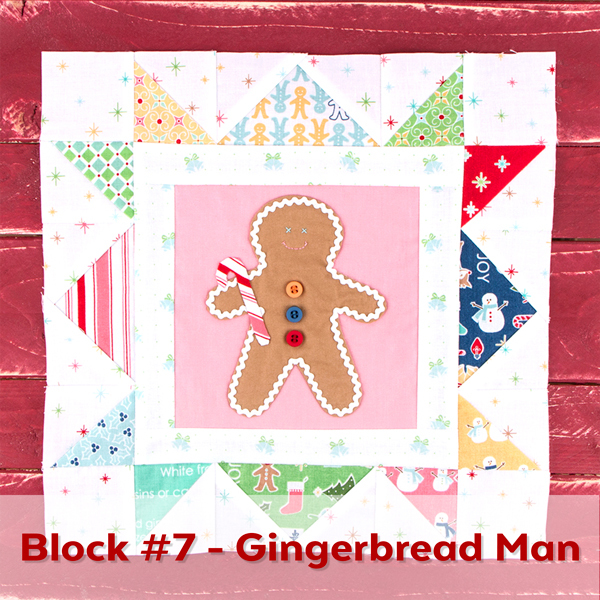 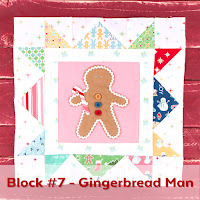 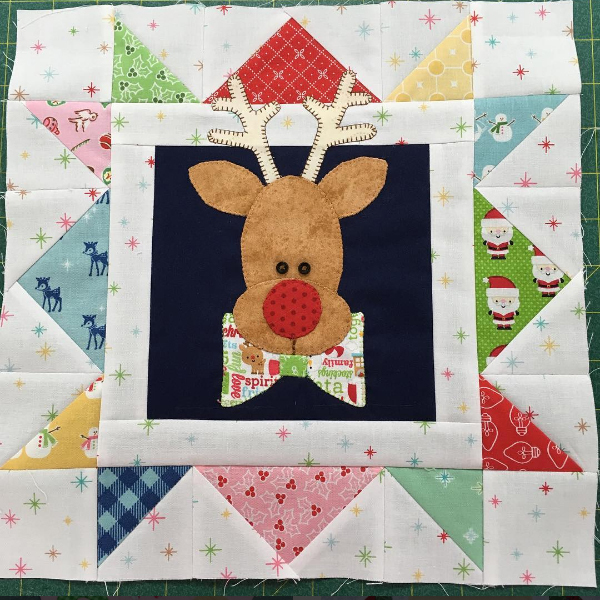 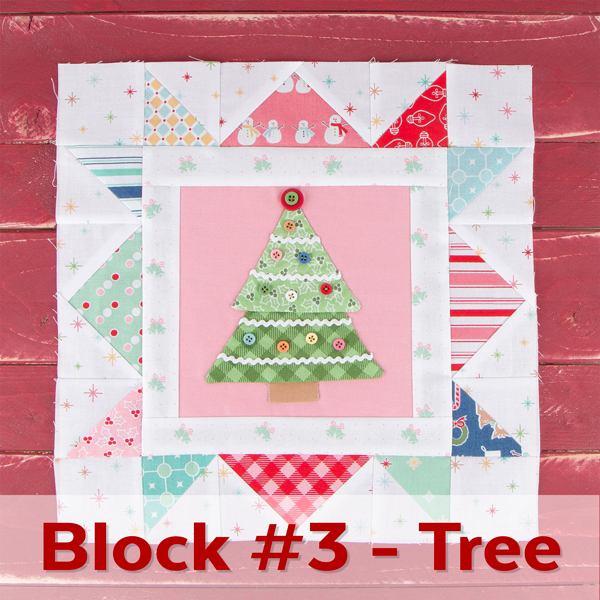 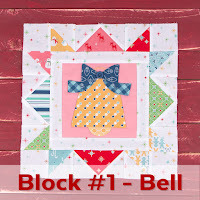 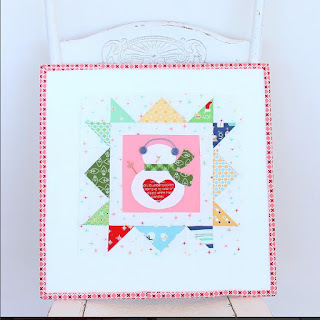 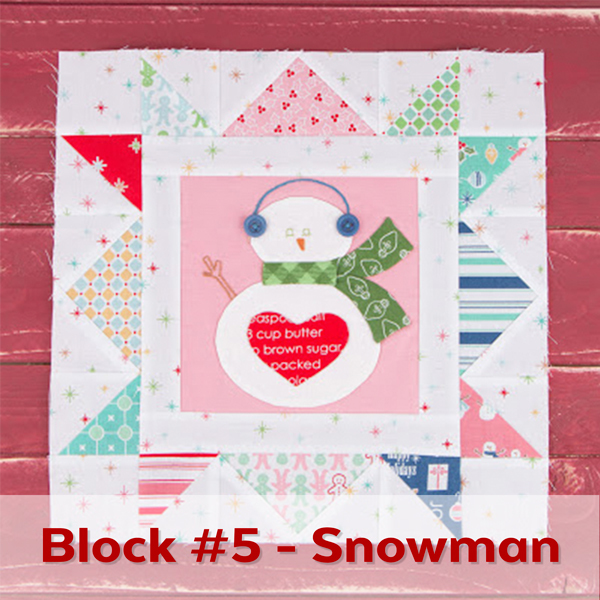 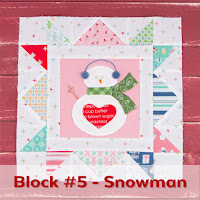 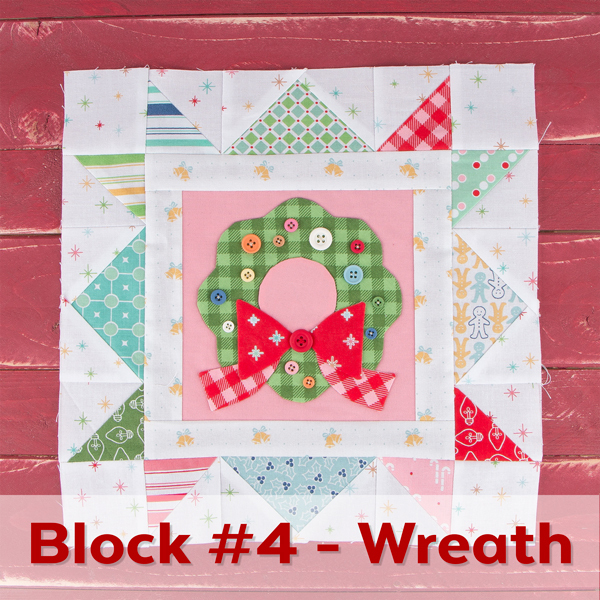 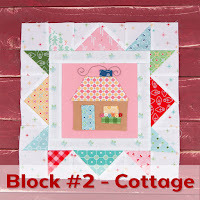 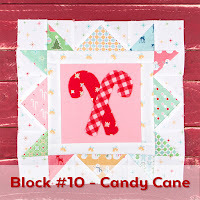 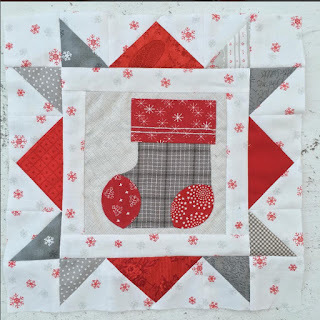 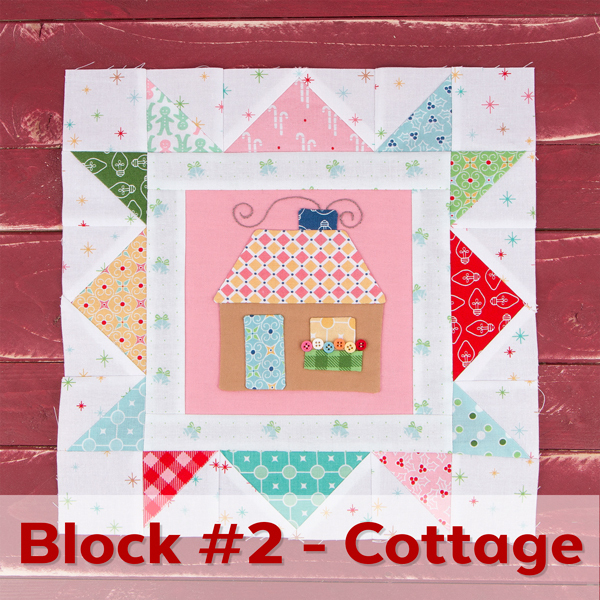 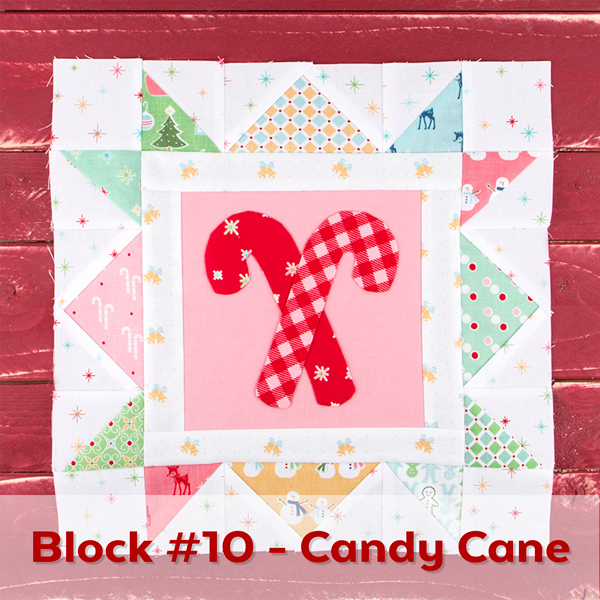 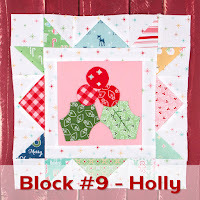 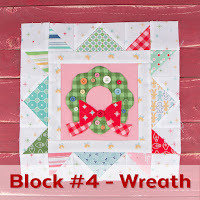 Give yourself a pat on the back, because you've finished Lori Holt's Cozy Christmas Sew Along! 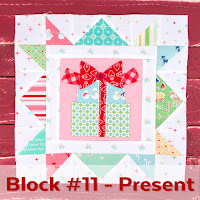 Can you remember back to when it all started with our introduction post? 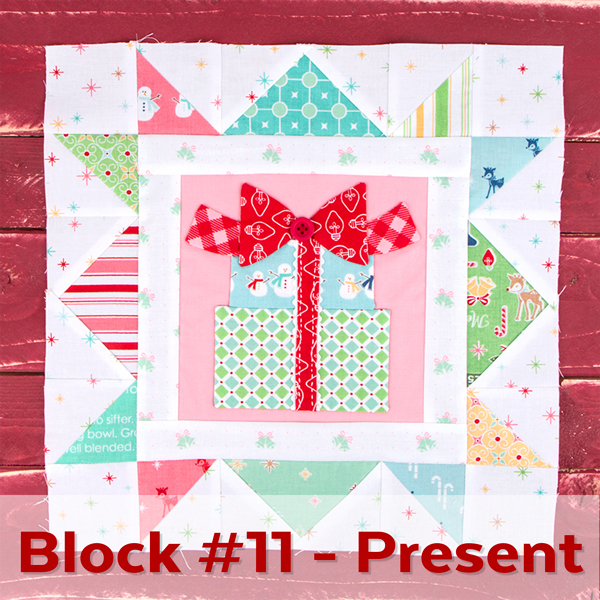 This has been such a fun journey and we have loved seeing all of the blocks come to life! 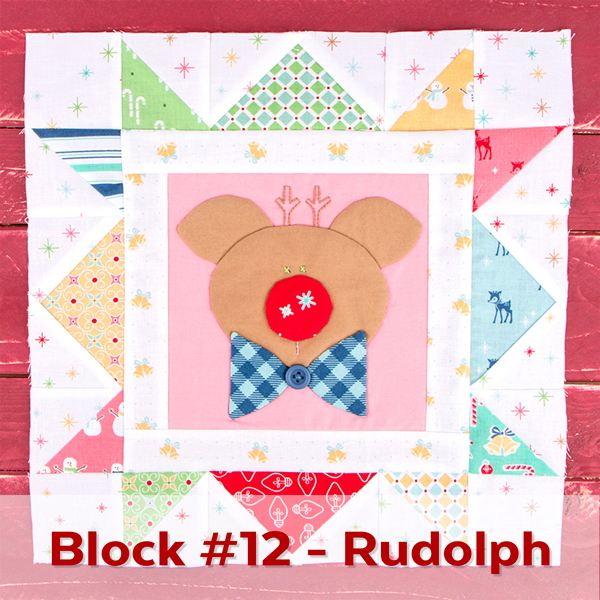 For our 12th and final block - we added Rudolph to the gang! 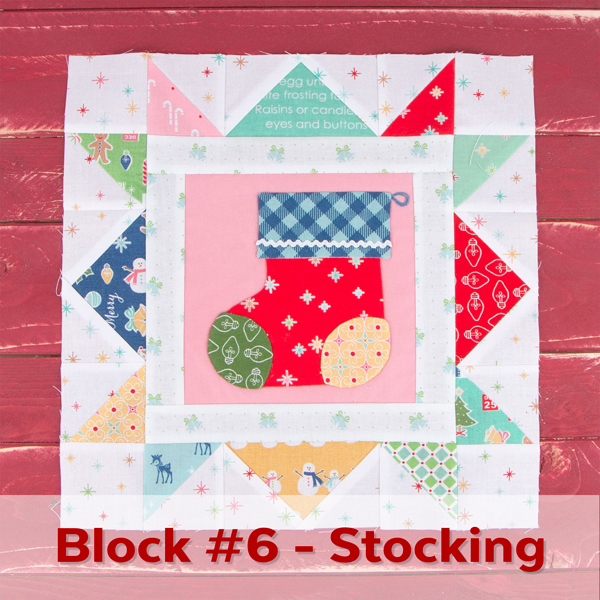 Here are just a few of the beautiful blocks that we stumbled upon from the hashtag #cozychristmassewalong! 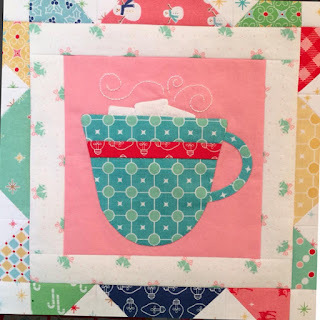 We also found some original interpretations that we just loved! 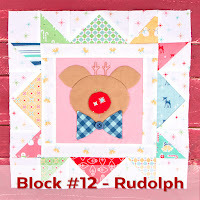 A little twist on Rudolph from @gwenbru2. 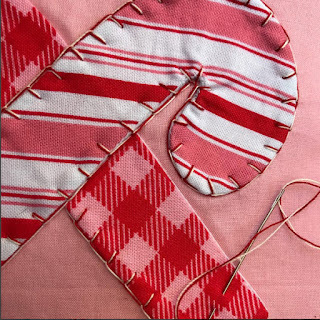 A double thread effect from @kim_grabowski. 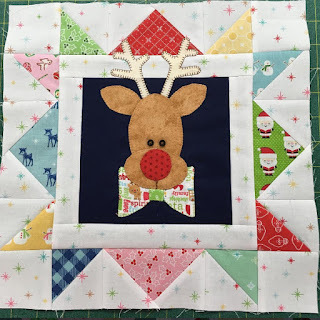 Original design instead of Rudolph from @liv2knitnsew. Our cozy little snowman from @rileyblake. 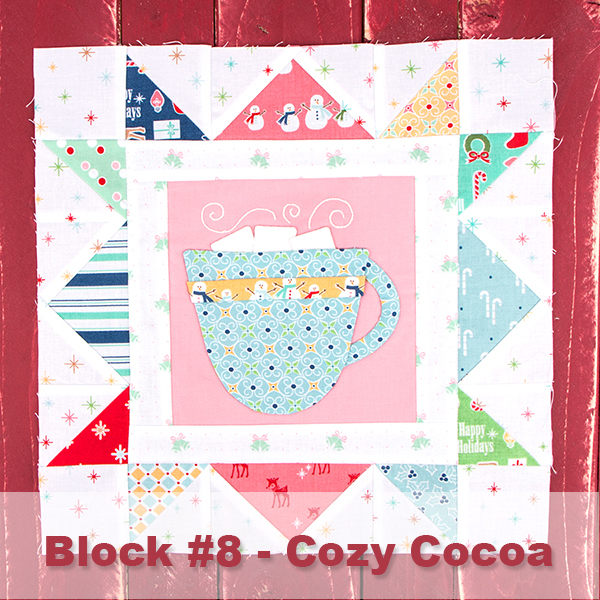 Who could forget this cup of hot cocoa from @thisoldhouse3? 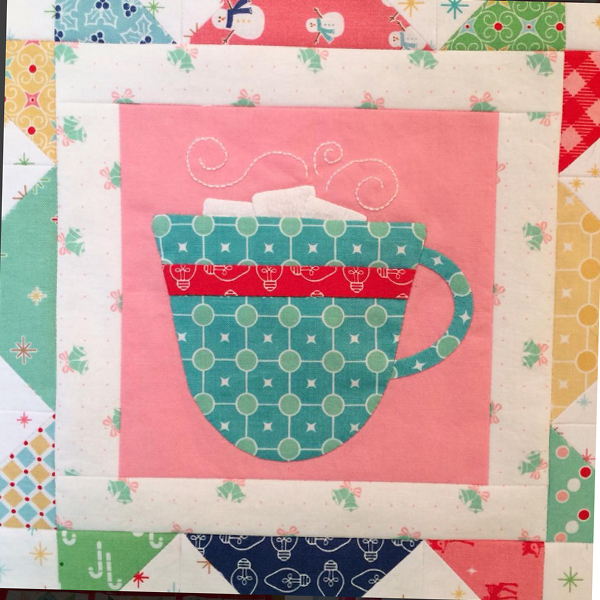 Thanks so much for joining us as we finished this quilt and for sharing all of your inspiring pictures! 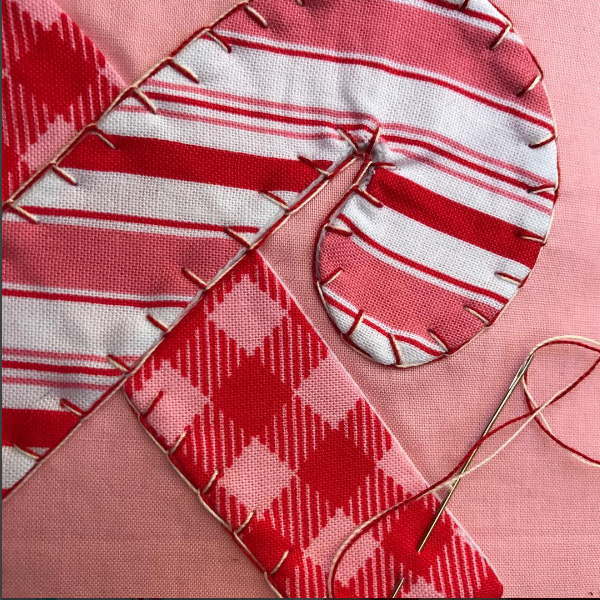 We're in the holiday spirit and that's a wrap from the Cozy Christmas Sew Along!